If you have a Budget for a Good Laptop with 2 GB RAM, Dual core processor, 500 GB Hard disk, then this is the Best deal you are find online. 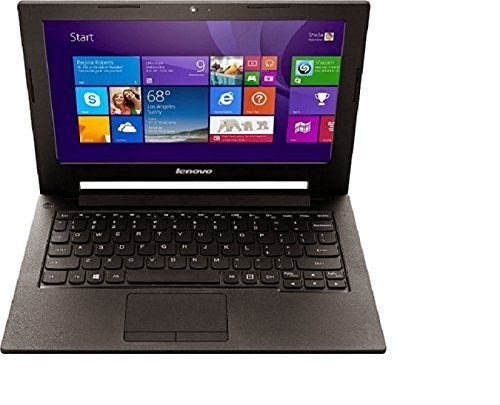 Amazon giving 2400 Rs Discount on Lenovo S20-30 worth 19990 Rs in just 17547 Rs. For more Awesome offers and Discount coupons, keep coming to All India Coupons. Don't forget to Subscrie us via email.